Am I programming my crystals right? "Hi, I have been working with crystals for about a year and I don't always get a response that I feel that I should when I am programming. We are working with a certain intent to lower emissions and save fuel and semis and it is working but like I said, I don't always feel the intent when I am programming the crystals and feel unsure of my results. There was a program on TV about crystals and they said that you can type the intent onto a piece of paper and wrap it around the crystal to make it work. Is this true and should I try it? I have programmed a Mother Crystal that I use to send out my intent to the crystals I have programmed. In your work, how far away will this work? Thanks for any help you can give me. Do you hold classes in programming Crystals? I need all the help I can get. You ask great questions and you are doing good work with your crystals. In my experience, programming a master or "mother" crystal can assist with anchoring in a specific intent and continuing the transmissions for longer periods of time. 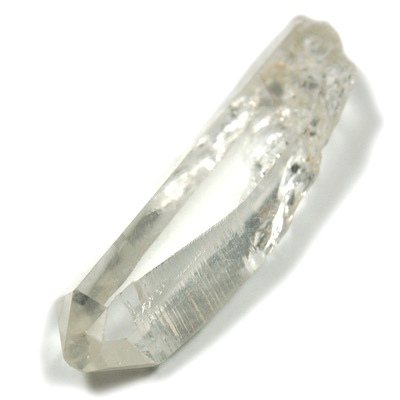 Physical Distance nor Time seem to limit the ability of crystals to assist with energetic change. We do not hold classes on programming crystals yet, but hope to very soon. If you are near Dulles, Virginia, USA, check out our Showroom Page on Facebook to stay up to date with future events and classes. Thank you again for your question and for your support.